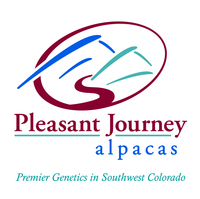 Pleasant Journey Alpacas is a farm located in Hesperus, Colorado owned by Susan and Glenn Kacsh. Yes, we love visitors! Our herd is happy to say Hi!! 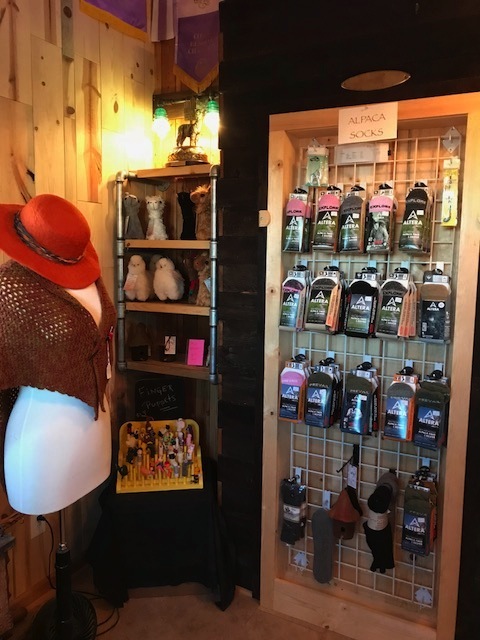 Meet the alpacas and shop the store! We feature alpaca rugs, socks, yarns, stuffed animals and much more! 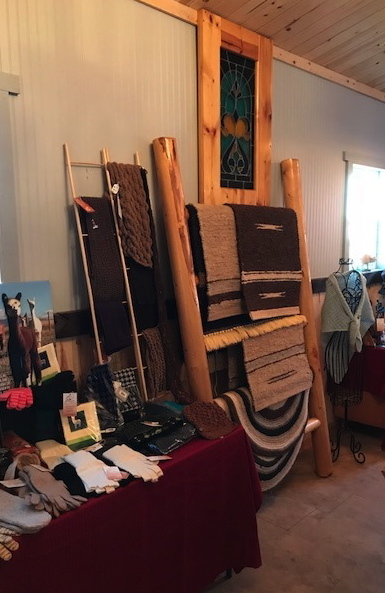 Come and experience the alpacas and the wonderful products made from the fiber! It will be truly a unique gift from you!! Please call or email to schedule a visit!! COME VISIT US AT OUR RANCH IN HESPERUS, CO!! ENJOY BIG VIEWS!! 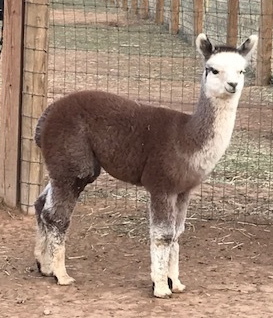 Pleasant Journey Alpacas (established 2007) is located in beautiful Hesperus, CO (only 16 miles SW of Durango) and is proud to be a “hands on” breeder of quality alpacas. We are a medium size breeder but we are BIG on dedication to our alpacas and to constant improvement of our herd. Celebrating 11 years in the business! We are proud to be the largest alpaca ranch in southwest Colorado! Our herd consists of some of the top genetics such as Hemmingway, Poseidon, ATV Adonnis, Rayo del Sol, Orlando Cloud, Silver Legend of KPR and .38 Special just to name a few. 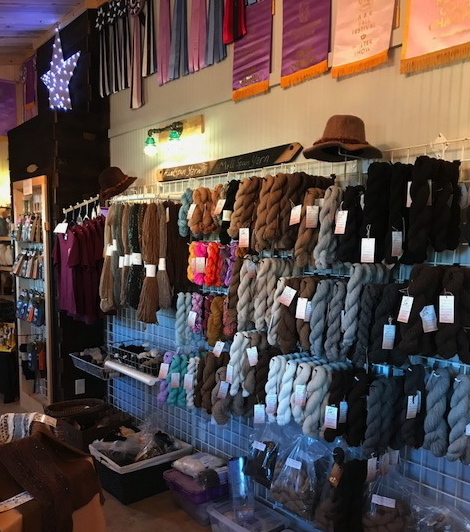 Check out our sales list and give us a shout to see how we can match you up with the perfect alpaca for your needs. We offer all colors to suit your needs (and wants)! The goal of Pleasant Journey Alpacas is to constantly improve our alpaca herd. This is achieved by breeding our females to excellent herdsires, be it our own or selective chosen outside breedings. Improvements result in excellent fiber characteristics, conformation and personalities. Pleasant Journey Alpacas is proud to offer herdsires of superior lineage to service your females. Schedule to bring your females to us for breeding or even drive by breedings. Our current stunning line up includes NeverSummer's Manchester (DB), Adonis' Altitude NS (CLRG), PJA Golden Victory's Kiowa (DF/LB), Paragon's Silver Storm (CLSG), Annual's Chrome Finish (CLSG) and Intrigue's Redemption (BB). At Pleasant Journey Alpacas, we offer superior customer service and mentoring to customers as well as our quality alpacas for sale. If you are a new breeder, we want you to feel comfortable with Pleasant Journey Alpacas and know that we will be there to assist you every step of the way from helping to set up your ranch, choosing the right alpaca(s) for you, teaching daily care and herd management. Owning alpacas is a wonderful part of your life and very rewarding, especially when watching the new little cria pronk for the first time or seeing the breeding that you have selected produce an alpaca that is superior to both the dam and the herdsire. We are willing to work terms and financing. Contact us. We also accept credit cards!